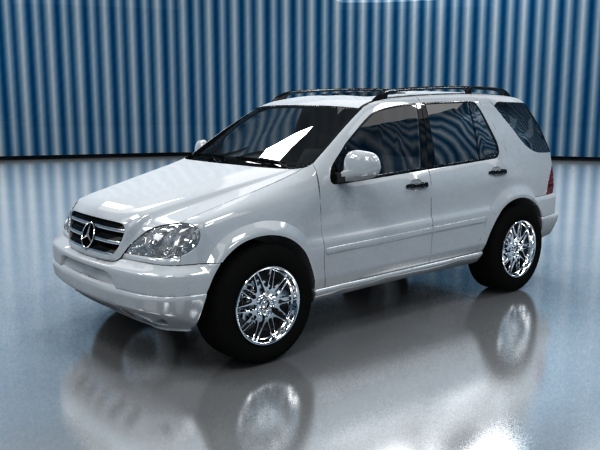 3d model is made strictly according to the drawings of the car Mercedes ML 320. The model is made with high precision, ie made all the technical gap, as well as interior. 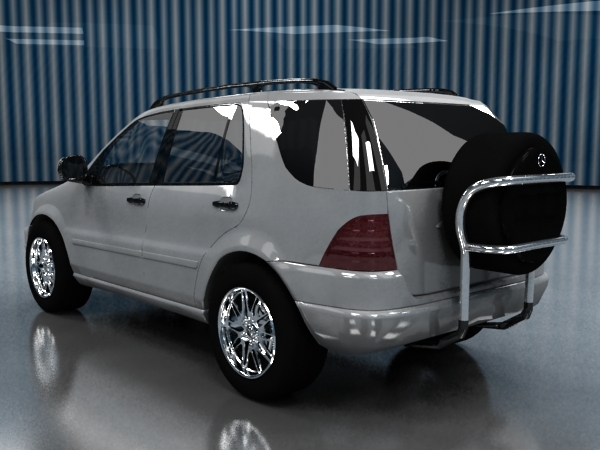 The scene is made to render the V-Ray. 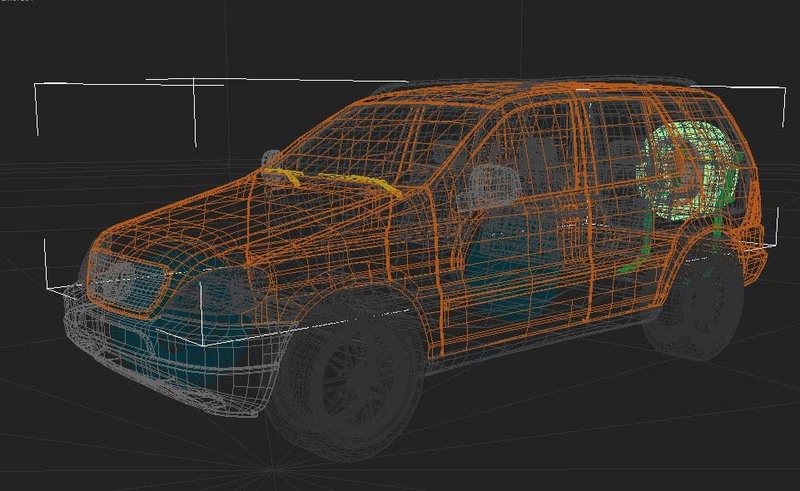 The materials are configured so that would be easily possible to change the color of certain groups of objects in the scene.